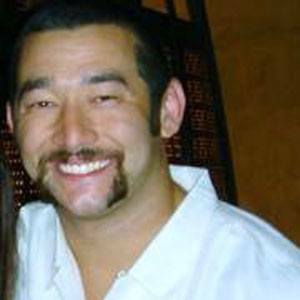 Korean American professional wrestler and occasional actor who became known as part of the WWE under the ring name, Jimmy Wang Yang. He first signed with the World Wrestling Championship in June, 1999. He was featured in the video game, "WWE SmackDown vs. Raw 2009." He grew up in Hollywood, California. He was in the film,"Royal Kill," with Gail Kim.